excellent laces at a competative price but my god the packaging.no wonder the planets dying. 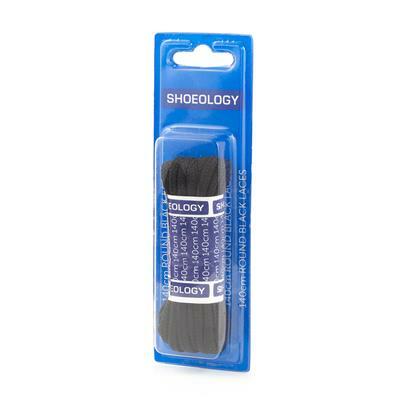 Just ordered some shoe/boot laces. Just what I wanted. Very good value indeed. Quick delivery and no charge for this which was really excellent. Head and shoulders above other competitors. Certainly highly recommend them for what I bought. Arrived quickly, just what I needed. the laces are excellent for my work wear boots i am very very happy and very pleased thank you very much.